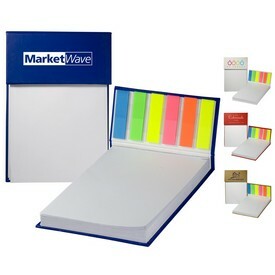 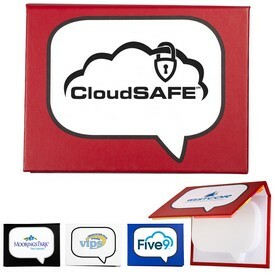 Customized sticky notes are very effective promotional products for advertising your company. 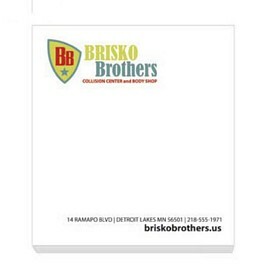 Our personalized sticky notes are affordable promotional products that your customers can see on a daily basis. 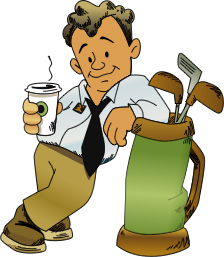 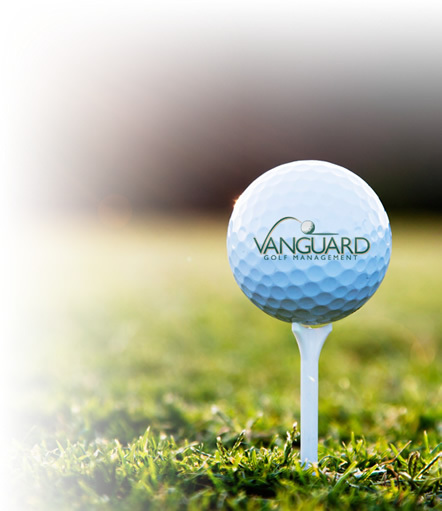 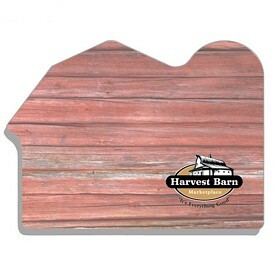 We have an assortment of sizes, colors, and even shapes for you to choose from. Just about everybody can use promotional sticky notes from time to time. 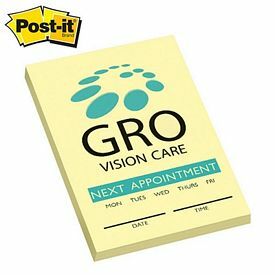 Our customized sticky notes will help your company grow and increase its reputation. 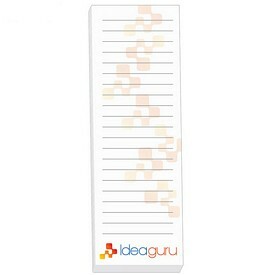 We carry a wide assortment of promotional sticky notes, so take your time in selecting which ones work best for your company. 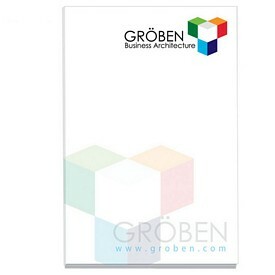 Our range of custom BIC Ecolutions Recycled Sticky Note Pads are made of 30% post-consumer recycled fiber. 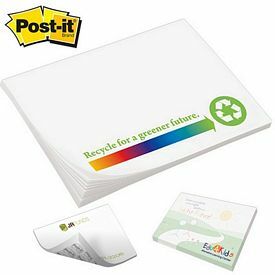 These custom sticky notes allow your business to show its care for the environment and still advertise with a quality product. 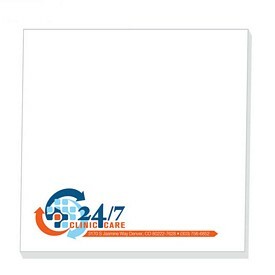 We also have custom Big Sticky Note Pads with large sheets. 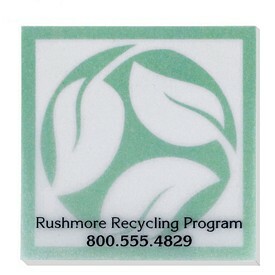 These products are made in the USA and come with super sticky, neon-colored, and recycled paper options. 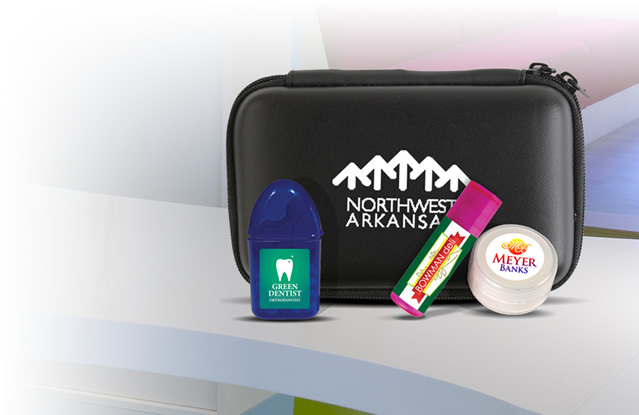 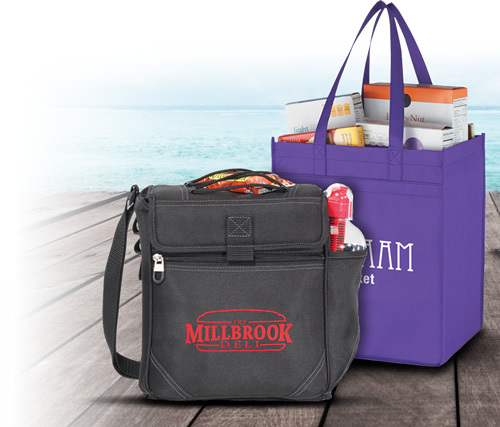 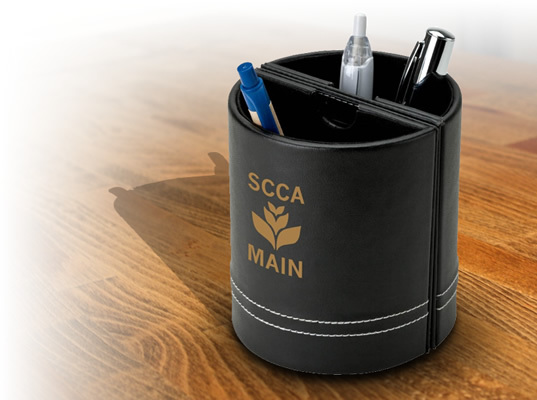 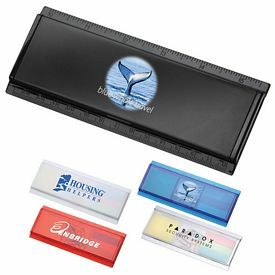 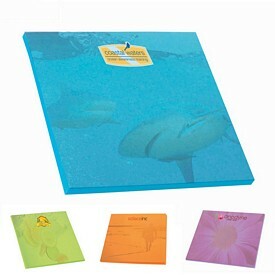 Our custom scratch pads are immensely useful promotional products that your customers will love. 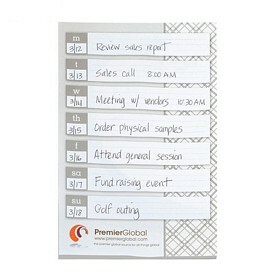 People can carry our customized sticky notes around and take small notes or record important reminders, which allows your company to get great exposure. 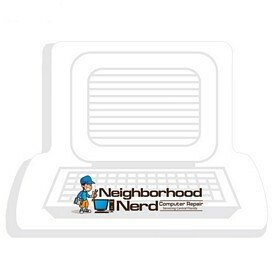 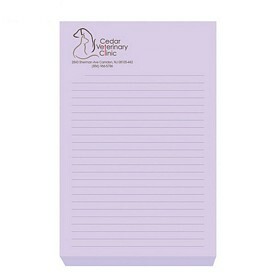 We also carry a variety of industry shaped custom sticky notes. 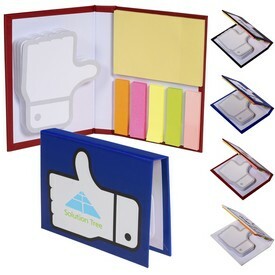 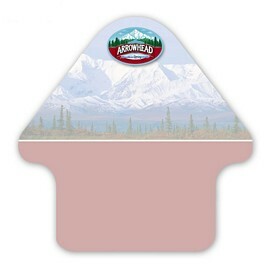 These promotional sticky notes allow companies to find shapes that relate to their industry or advertising message, which makes their promotional message even stronger. 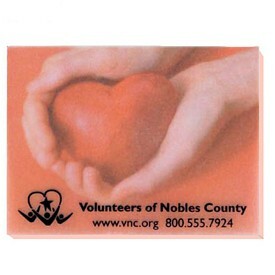 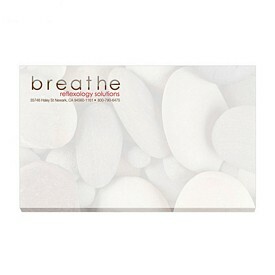 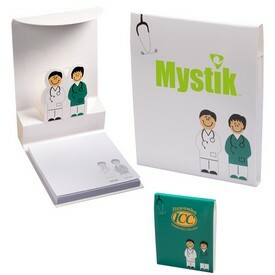 Hospitals and medical stores can advertise with our pill or heart shaped notepads. 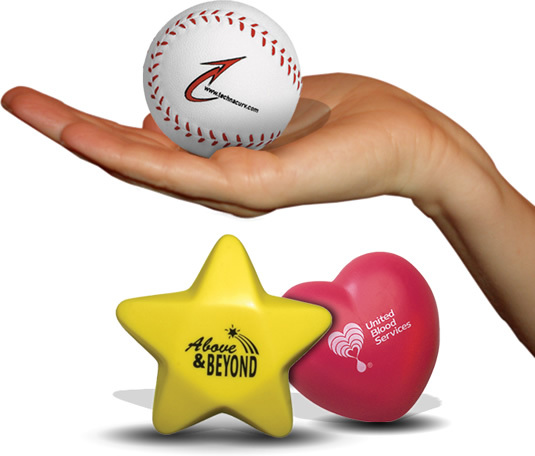 We also have great sports-shaped customized sticky notes that can be used during sporting events and tournaments. 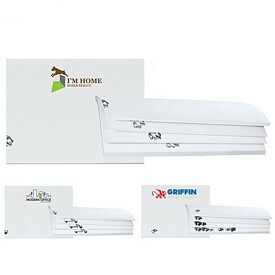 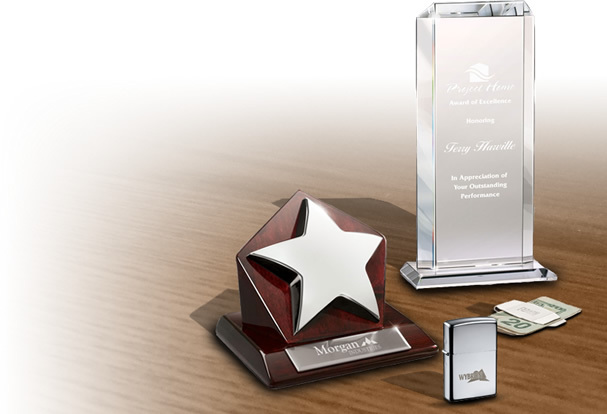 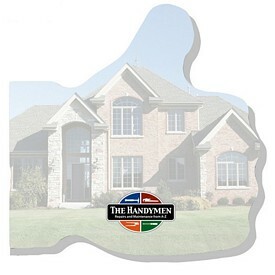 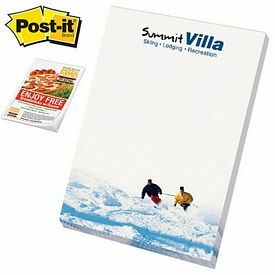 Real estate companies and home décor stores can use our customized house shaped note pads. Our no drugs sign, support our troops and breast cancer awareness ribbon shaped sticky notes can be utilized by companies sponsoring or organizing charity or awareness events. 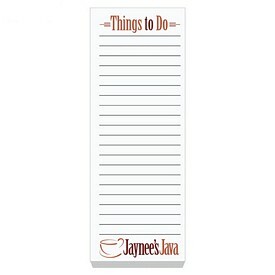 Since we have such a wide variety, you are bound to find some customized sticky notes that will work for you. 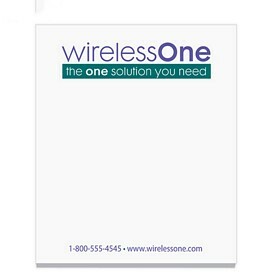 Our promotional sticky notes are a great way for all types of business and organization to advertise. Don’t forget that we don’t charge setup fees on any of our custom sticky notes. 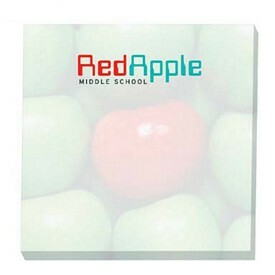 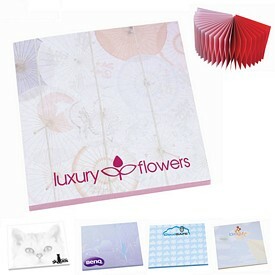 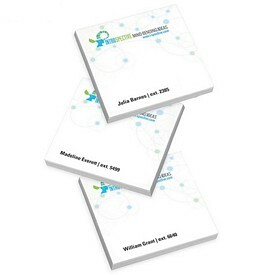 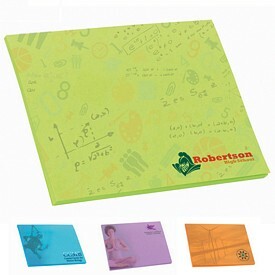 If you have any questions about our imprinted sticky notepads, our sales team will be happy to help you. 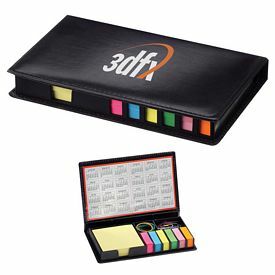 We will do our best to make sure that you end up with a great set of custom sticky notes for your company. 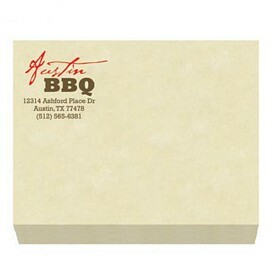 Order your personalized sticky notes today!